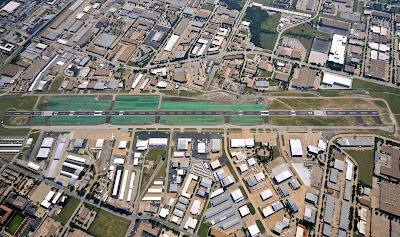 A Garver reconstruction project at Addison Airport won the Federal Aviation Administration's Excellence in Construction Safety Award. 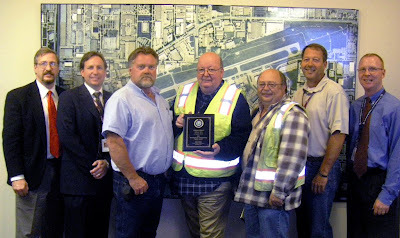 The FAA presented the award at its Southwest Region Conference. 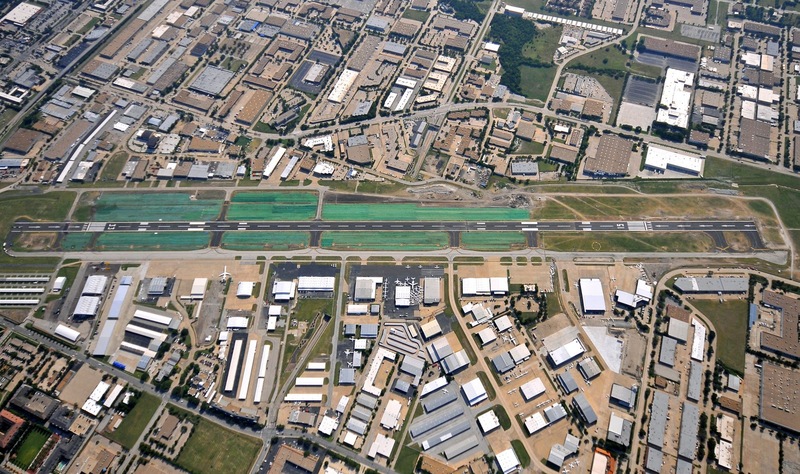 Addison Airport is one of the busiest single-runway general aviation airports in the United States. 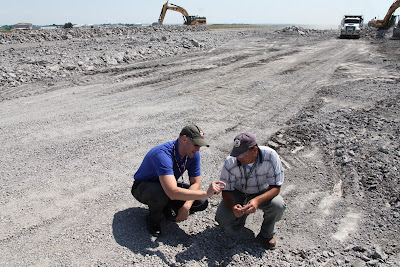 Garver's engineering services involved full-depth reconstruction and asphalt overlay on the 7,200-foot runway. The improvement project also graded runway safety areas to meet current standards, improved the airfield drainage system, installed runway guard lights at all 12 runway hold lines, installed new high-intensity runway lights, and replaced the MALSR approach lighting system. 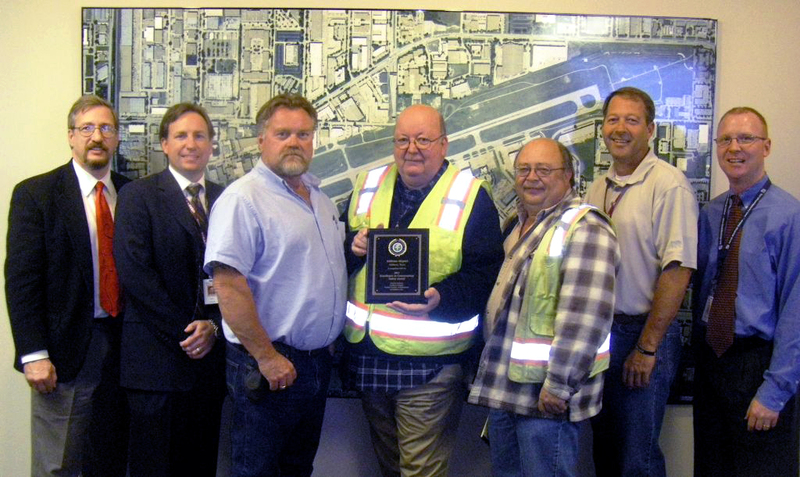 The annual award honors one airport that exceeds FAA construction safety standards during a project. Because of the airport's high number of operations, Garver designed the $10.5 million project in multiple phases to keep the runway open and limit closures during construction. Construction activity increases the risk of vehicle/pedestrian deviations (V/PD). Even with complex construction phasing and aircraft operations for more than 600 based aircraft, the project had no V/PD incidents. 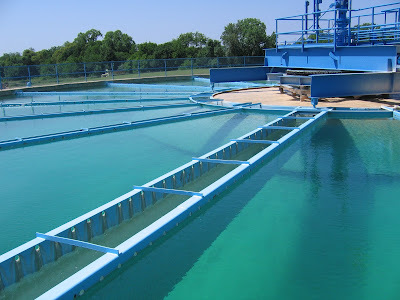 The Oklahoma Water and Pollution Control Association has named the City of Norman's water and wastewater treatment facilities as "plants of the year." Garver has provided recent engineering services to improve the plants' capabilities and efficiency. 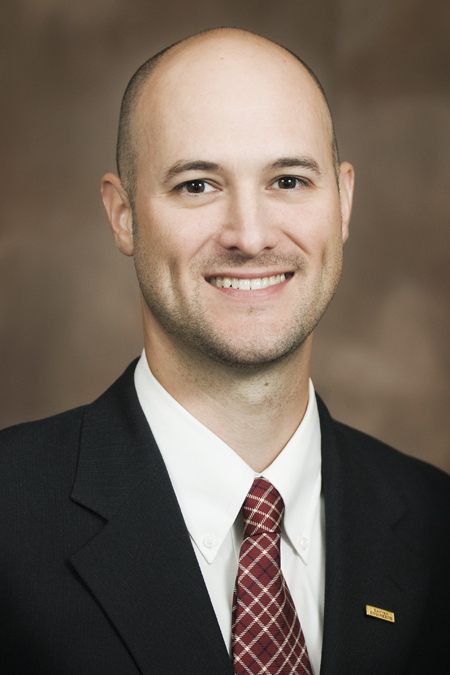 Garver designed a new 13,000-foot-long, 48-inch raw water conveyance line from Lake Thunderbird to the Vernon Campbell Water Treatment Plant to meet increasing water demands. Specific design features included increasing water line capacity, keeping the existing 30-inch pipeline connected and operable, and providing inter-connective piping to facilitate pipeline redundancy. 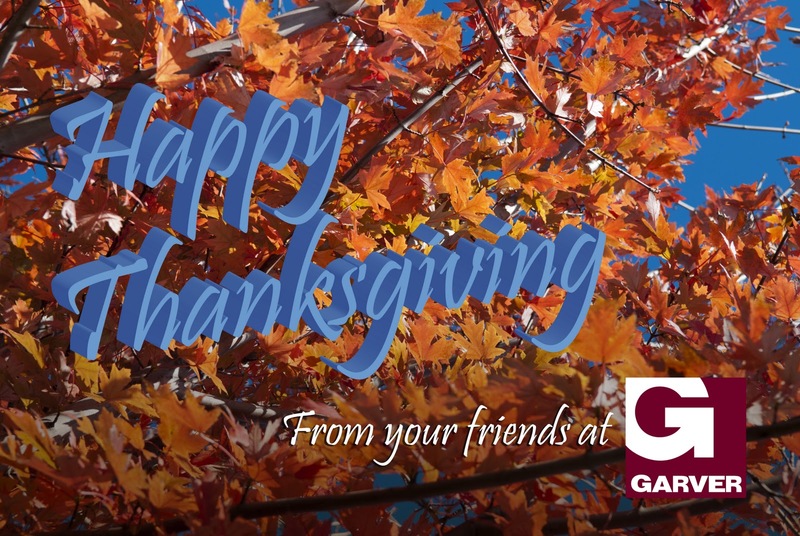 At the wastewater treatment plant, Garver is providing existing system assessment, alternatives evaluation, and cost estimates to expand the plant to 17 million gallons per day and implement state-of-the-art technology. Garver also provided energy improvement designs that included blower upgrades, RAS/WAS pumping upgrades, and conversion from 4160v to 480v power. 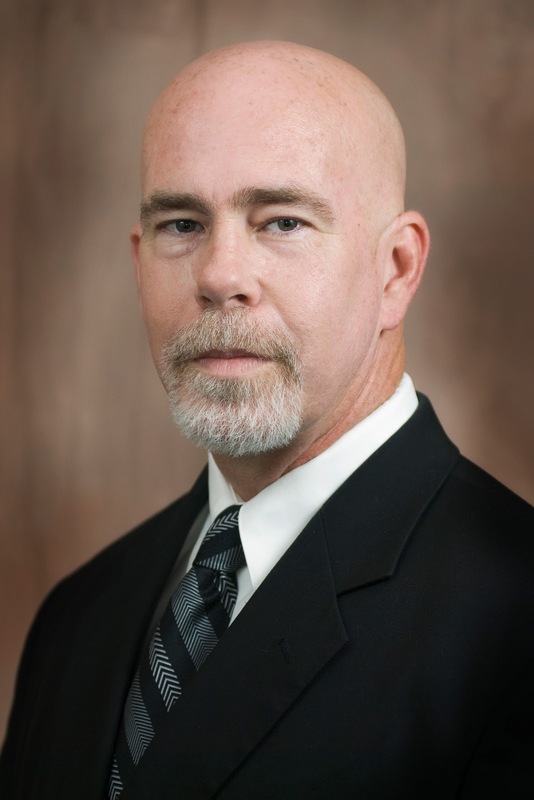 The Oklahoma Water and Pollution Control Association is a non-profit operator association organized in 1926 and dedicated to advancing knowledge among water and wastewater system operators.